NEW! 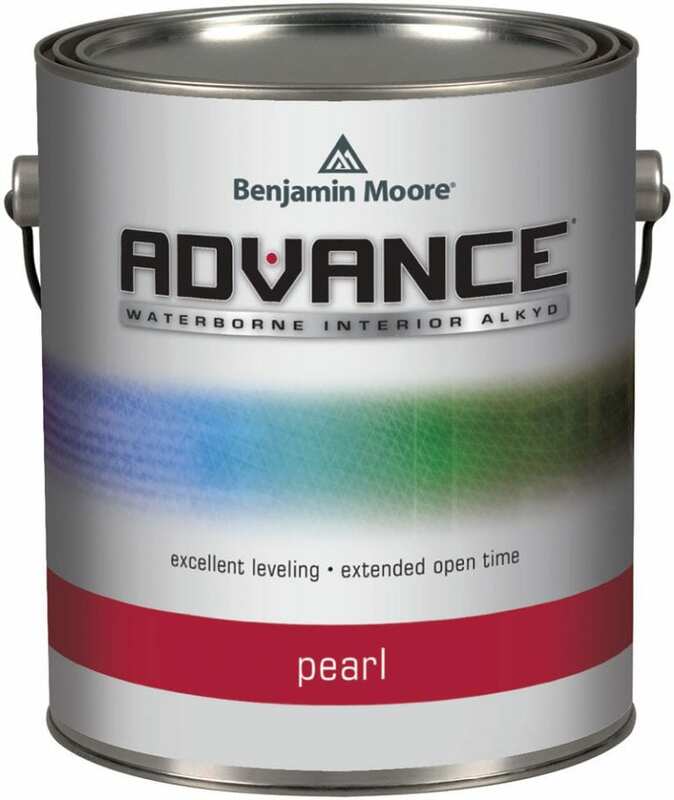 Dovedale Laminate 12mm, 7.6"
*Please note: Prices may vary by region – please consult your local Paint Shop flyer for pricing. Welcome to Atlantic Canada’s largest home decorating network, with over 30 locations in Newfoundland and Labrador, Nova Scotia and New Brunswick. 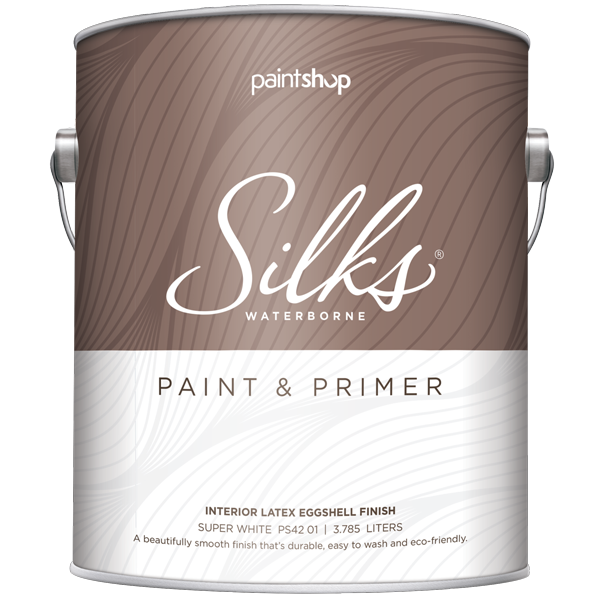 From humble beginnings in downtown St. John’s, NL, The Paint Shop is now, four decades later, the go-to retailer for those finishing touches that personalize, polish and protect your home. 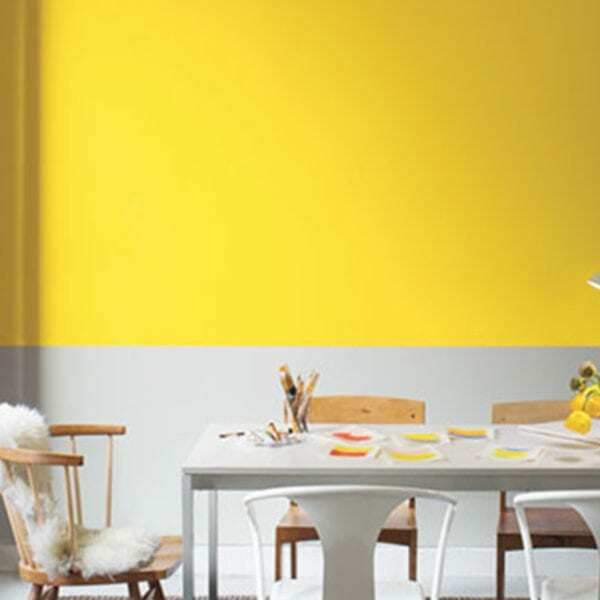 The Paint Shop is the largest Benjamin Moore retailer in Canada. That means high performance paint and stain selection at great prices. The Paint Shop is also Canada’s largest Floors First retailer, with thousands of flooring styles in our showroom. We carry all the big brands in blinds and shades, like Hunter Douglas, Shade-O-Matic, and Graber, from light-filtering shades to room-darkening panels. The best part? 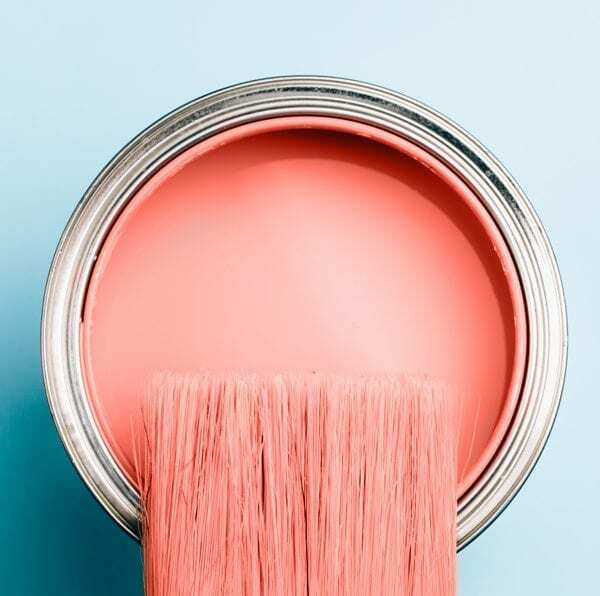 Our team of professional interior decorators and product experts are ready to help you pull it all together, whatever your inspiration may be.